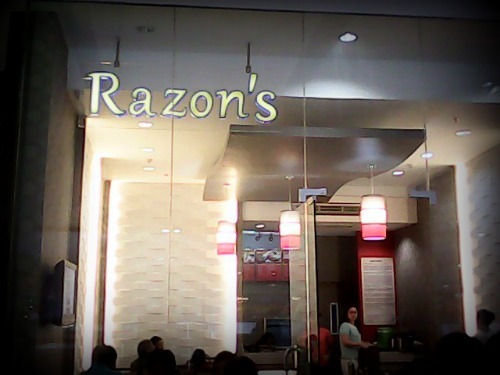 Been to The Original Razon's Pancit Palabok and Halo-Halo at Gaisano Mall of Davao. And I found their food so tempting and deliciously good. 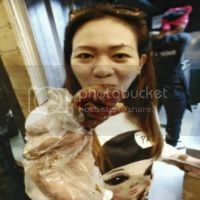 Got positives reviews from food, service and place. How about their branch here at SM LANANG PREMIER? 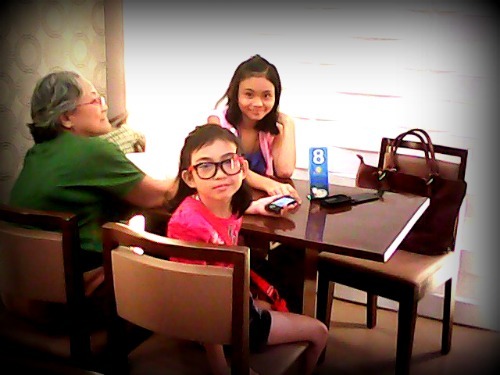 Together with my mama and my two daughters, Mikaela and Chelsea. When I went to the counter, I've found out that they have a different menu compared to Razon's Gaisano Branch. The only same menu that they have is the PANCIT PALABOK and HALO-HALO. 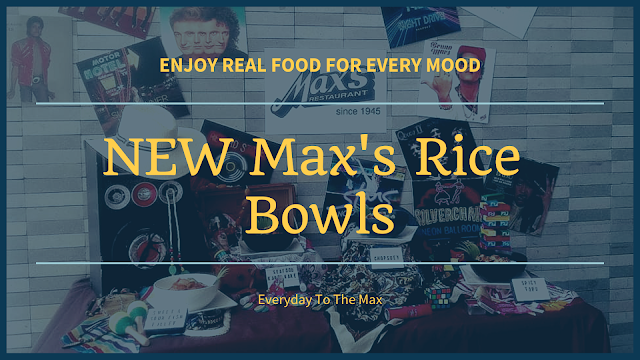 So many delicious options on their menu to choose from, from different variety of CATEGORIES like COMBO MEAL, RICE MEAL, SPECIALTY and POPULAR. FOODS are superb. 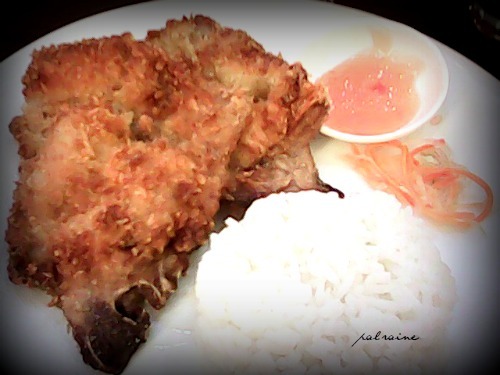 Love to combine PORKCHOP and their SIZZLING BANGUS. 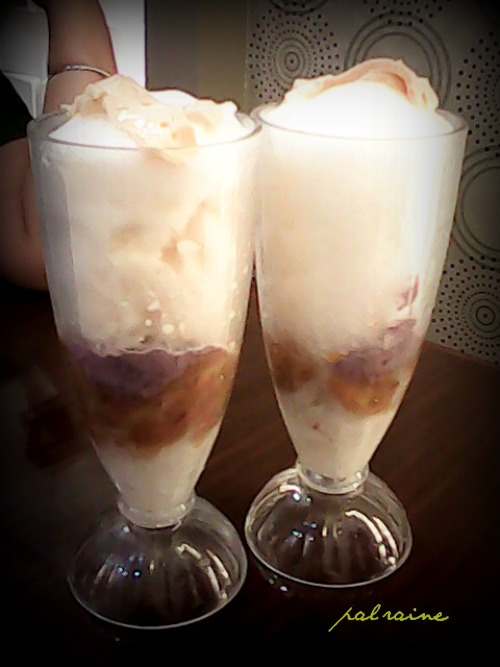 Halo-halo is really great, that is how they are popular to have the BEST HALO-HALO in town. 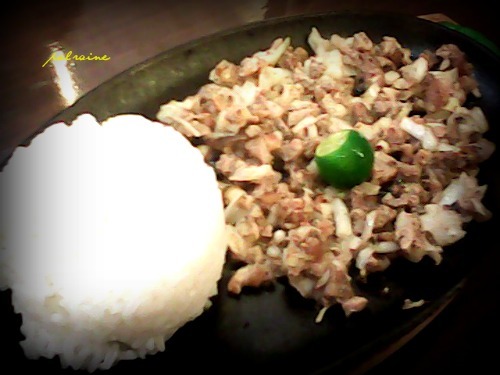 The SIZZLING SISIG is so yummy,my kids love it. 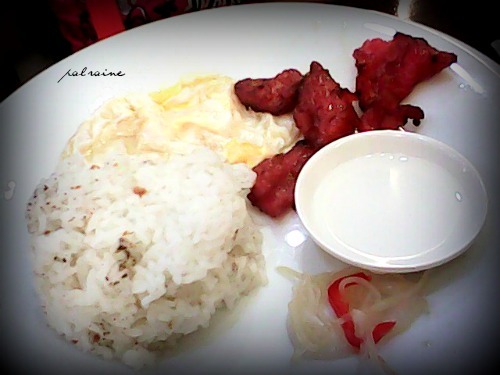 TOCINO is sweet and tender. Though the service is not that quite good because you have to call their staff all the time for lacking of FORK and SPOON serve. Well that is why how I observed their service. Customers are always calling for something. LOCATION. 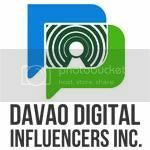 Located at the 3rd floor of SM Lanang Premier near ACE HARDWARE. 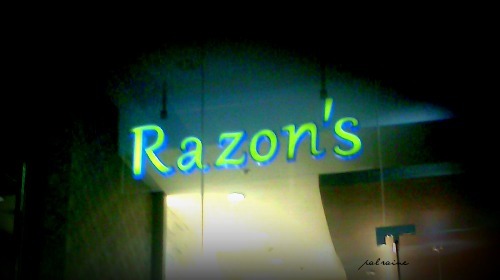 Halo halo from Razons is still the best! Simplicity at its best. I love their halo-halo. Although only a few ingredients are on it but It is very tasty and satisfying. 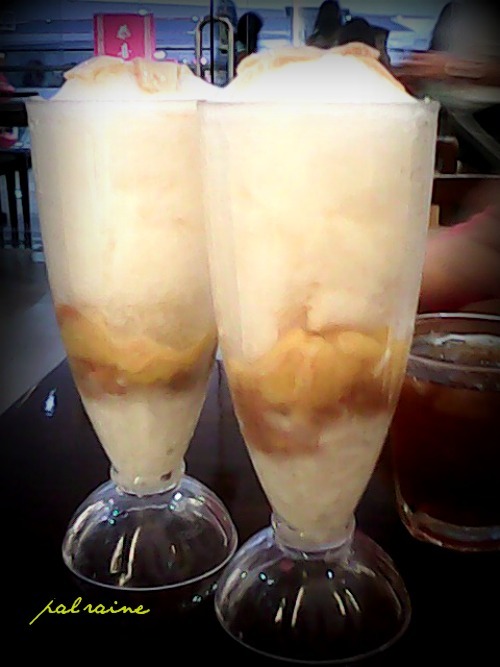 No other halo-halo tastes like Razon's. 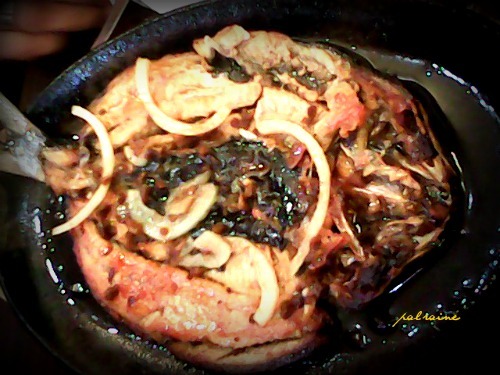 I love the Sizzling Bulalo at Razon's, Have you tried it? Not yet sis Peachy. 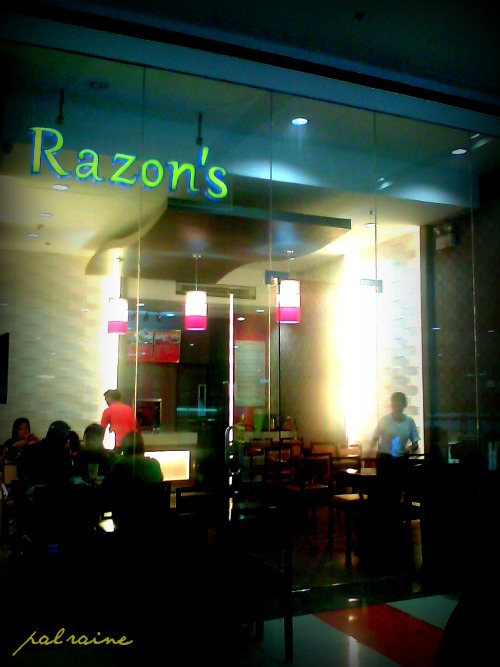 I will try that next time we visit Razon's. Thanks.